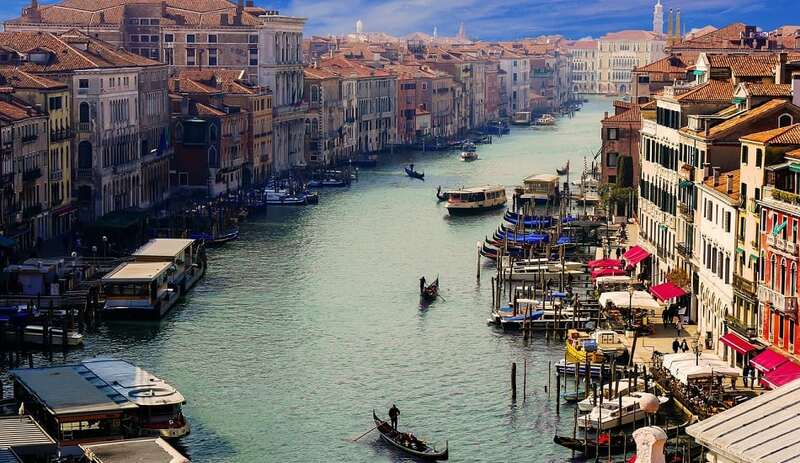 Venice has long been a popular tourist destination. Although it has commonly been referred to as the “Floating City,” it may soon need to be called the “Sinking City.” Rising sea levels have caused numerous buildings to sustain regular water damage. Efforts are being made to keep the city afloat, but only time will tell whether it was too little too late.